Start taking classes at Driftwood Athletics and other studios! 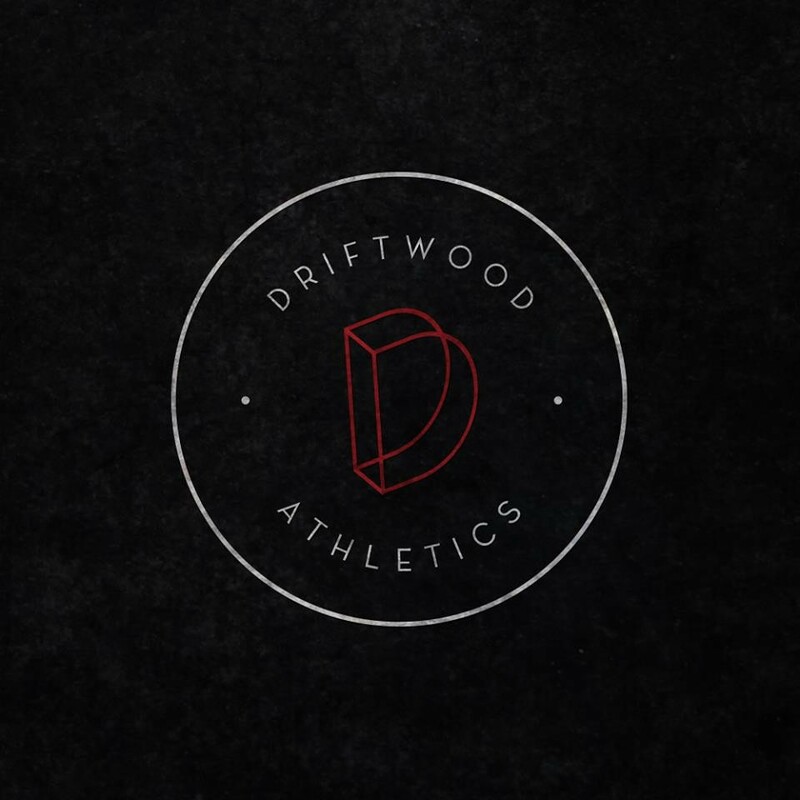 Driftwood is about enjoying your fitness. They offer fun diverse group classes with top notch instructors! The teacher was very informative and everyone was very friendly. It was a good workout. My only complaint is that the gym is hard to find. Awesome workout! Coach Nate is excellent! Lagree West – Main St.